See below the top 6 ultimate trade show tips, using these combined tips will provide you with that extra edge when preparing for your upcoming Trade Shows. 1. Updating iPads – During the show you want to have the newest update to ensure your iPad is at its optimal performance for a smoother ordering process, simply go into system settings and make sure there aren’t any updates available. 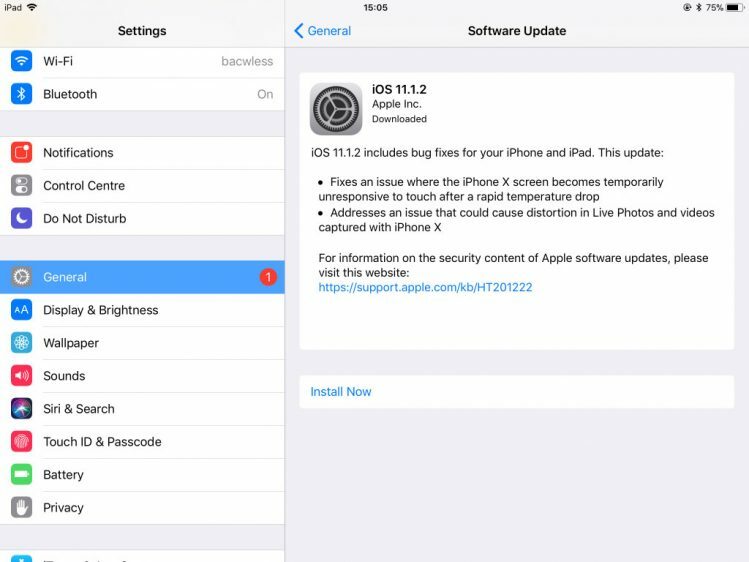 IMPORTANT: Apple has a tendency to release an update during the bigger shows. Please do not update DURING your show. 2. Updating SalesPresenter – Whilst updating your iPad you also want to update SalesPresenter, this will download all the recent features to help your sales process. 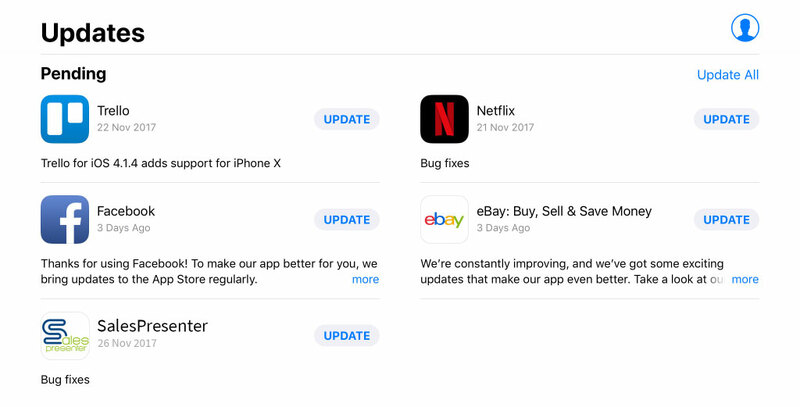 Simply click into the App Store and view updates to see if there are any available. 3. Download data – Prior to the show make sure your company’s data is already downloaded onto the iPad. It may take a while to update so you don’t want to do it when the show starts. 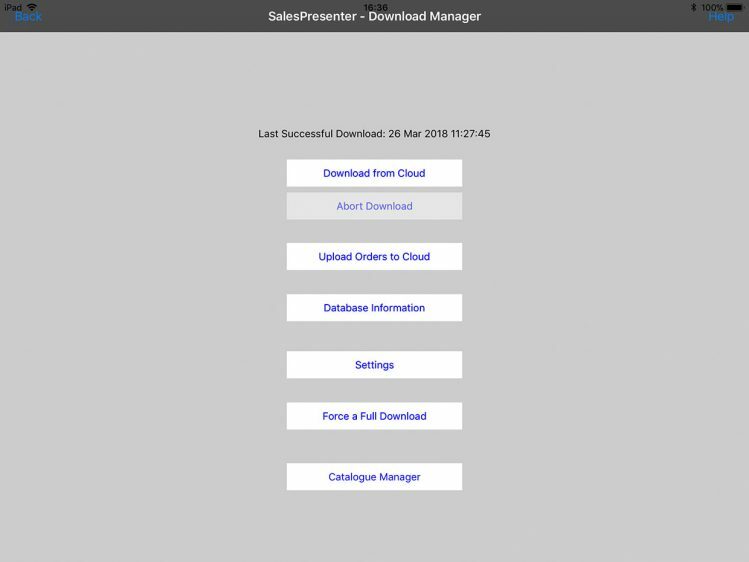 Go to the download section within SalesPresenter and press ‘Download from cloud’, this will update stock figures, products, customers and more. 5.  Test network and printers – Some of you will have air printers, make sure your printers are fully tested and your equipment is ready to plug and play when you arrive! 6. 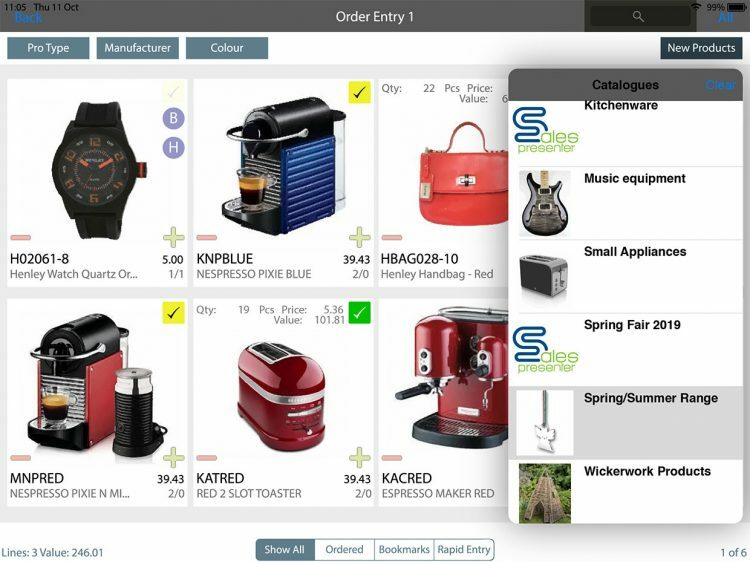 Show offers – Creating show offers will entice plenty of people to your stand, there are many ways to upsell and cross-sell using dynamic catalogues in SalesPresenter. If you are a Premium Support customer please contact support to find out how you can set this up and make it quicker and easier to access for anyone selling on the stand. We hope you have taken all the tips into consideration for your next trade show, it will certainly help you throughout.